November 13th through the 19th marks the second edition of The World Week of Italian Cuisine. This food inspired week in the United States promotes Italian culture and culinary tradition. Italian food is known all over the world and is always a crowd favorite, particularly in the USA. The World Week of Italian Cuisine offers enjoyable, interesting, and also educational activities to learn more about Italian food and its huge impact on the rest of the world. During the course of the week, topics such as food quality, sustainability, culture, and identity will be discussed in relation to Italy. Additionally, more serious issues like the right to food, food security, and biodiversity will also be put into conversation. It is well-known that Italy is largely tourist oriented, so another aim is to promote particular tourist destinations and territories, the culinary arts, and food and wine connoisseurship. 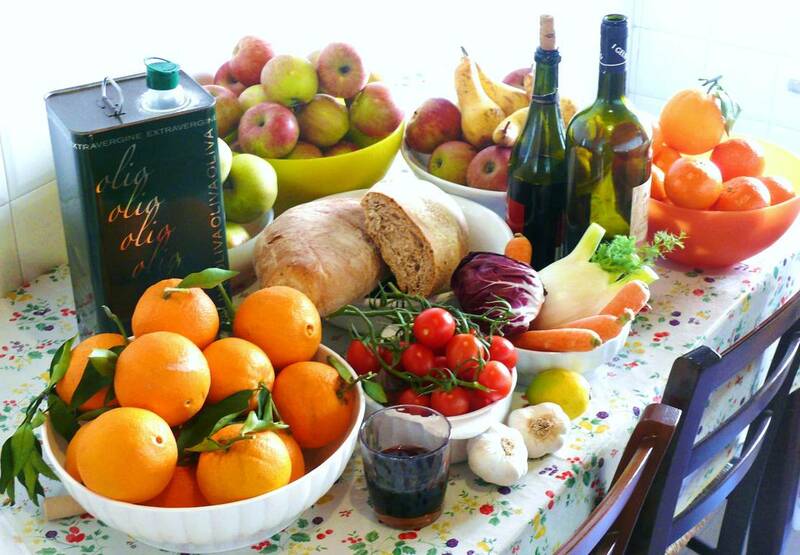 Another fascinating subject is the Mediterranean Diet. Italians are known for their healthy lifestyle and habits, and The World Week of Italian Cuisine allows Americans to learn about a food culture, and values that are very different from their own. The purpose of this food week is to promote Italian cuisine in a way that is engaging and educational. 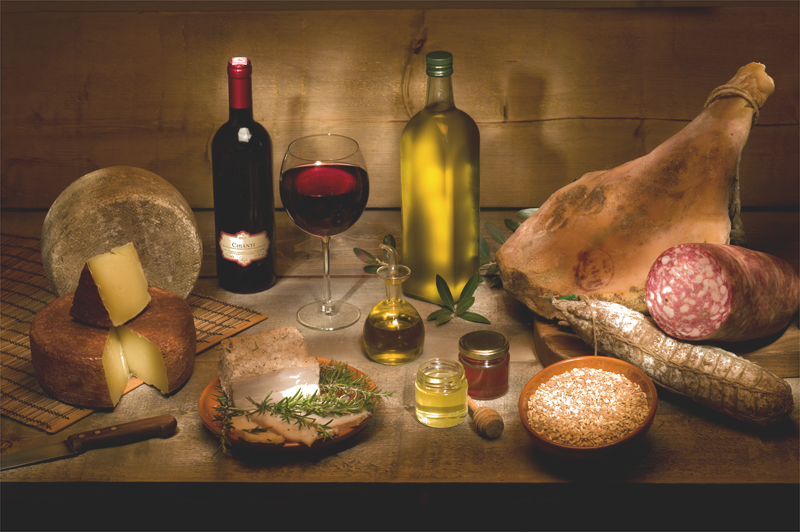 Some important concepts that will be obtained through the week are how to combine high quality meals with wine, and how to protect and leverage the controlled and protected designation of origin of products and promoting actions to disseminate Italian brand-protection methods in order to launch initiatives to fight the so called Italian sounding. 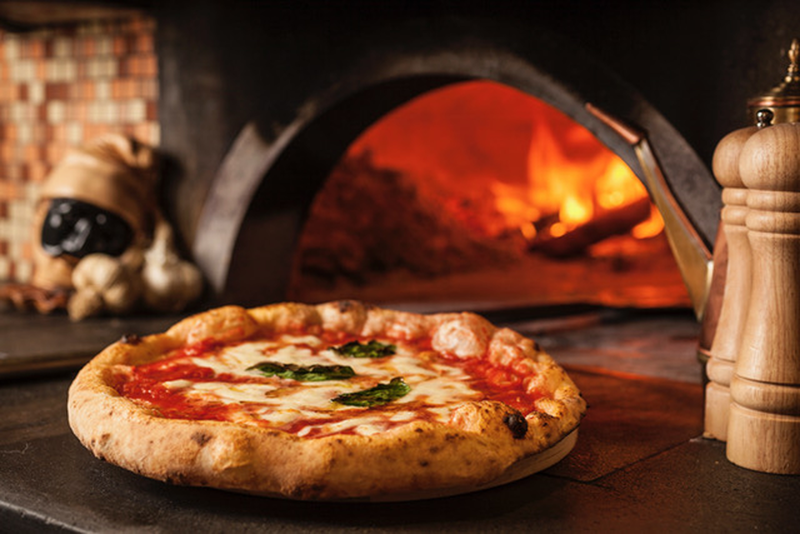 Furthermore, various regional foods, the art of Neapolitan pizza making, and goods from the regions that were affected by earthquakes this year will be promoted. Special attention will also be put on the training of hotel chefs that are both Italian and international to create cooperation, and the inclusion of “Colline del Prosecco di Conegliano e Valdobbiadene” as a UNESCO World Heritage Site. Thanks to the Italian networks of Consulates, Cultural Institutes and Trade Commissions, there will be approximately 50 events taking place in the US to promote Italian food. This year there is an emphasis on Sicilian cuisine and there will be cooking workshops, classes, food and wine tastings, dinners, and conferences to experience true Sicilian cooking. Other activities include film and documentary viewings, concerts, language courses, and even photo exhibitions. From an educational point of view, The World Week of Italian Cuisine offers an irreplaceable opportunity to learn and engage in a food culture that is different from their own, and therefore, the immersive style of The World Week of Italian Cuisine is not to be missed. 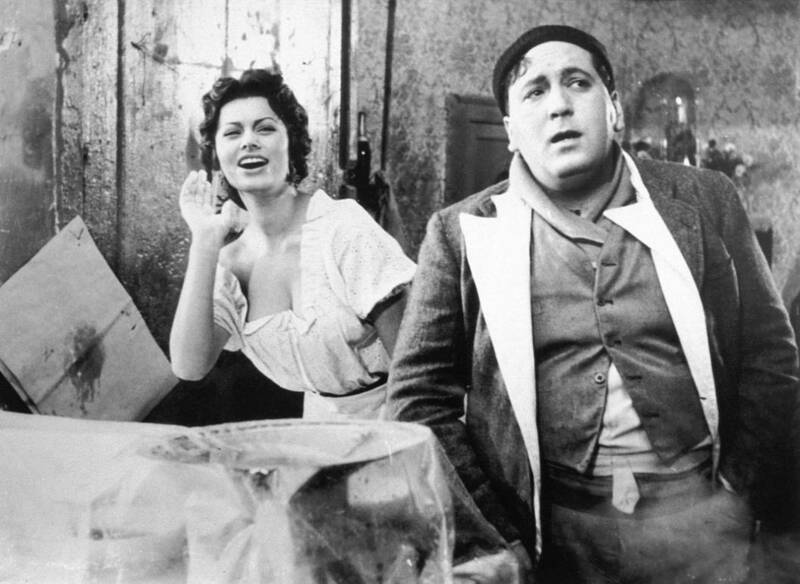 Monday, November 13, 6:00pm - Screening of “La pizza, il cuore di Napoli,” followed by pizza tasting, at the Embassy of Italy. 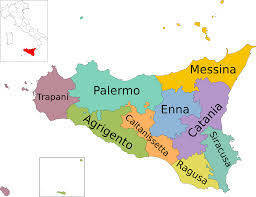 Tuesday, November 14, 6:00pm - Conference “Sicilian Flavors: Traditional Farming and Eating in a Modern World. A conversation with Fabrizia Lanza and Ann Yonkers,” followed by winetasting in collaboration with Tasca D’Almerita and Regione Sicilia, at the Embassy of Italy. Thursday, November 16, 9:30am – 1:30pm - General meeting on the agriculture and food sector, in collaboration of the New York Office of the Italian Trade Agency, with the participation of Italian companies and sector operators working in the US (closed doors event).6:00pm - Opening ceremony of photography exhibit “Discover the #ItalianTaste,” followed by Italian Street Food Festival, a Sicilian food and wine tasting, at the Embassy of Italy. Saturday, November 18, 7:30pm - Gala dinner dedicated to the Sicilian culinary art by Sicilian chef Roberto Toro, who will reinterpret the menu prepared for the Taormina G7 Summit in May 2017. The dinner will be at Villa Firenze, residence of the Ambassador of Italy to the United States and it is organized in collaboration with Regione Sicilia (Closed doors event).